We have many senior Celebrities in our media industry. 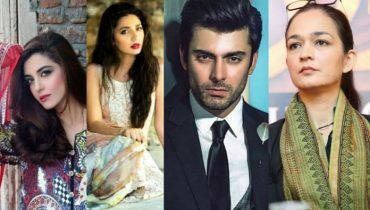 Some of them are married to other Celebrities while others are married outside showbiz. 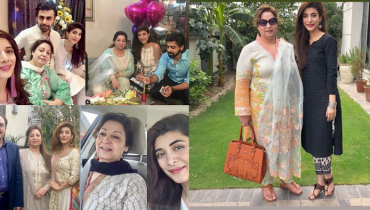 Here we have Family Pictures of Senior Pakistani Celebrities. Have a look to them. 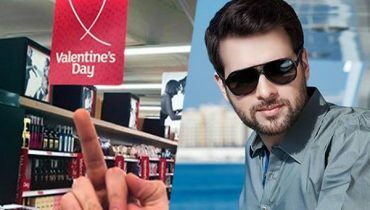 Behroz Sabzwari: Behwoz Sabzwari is married to sister of Javed Sheikh. See their picture with fajmily. 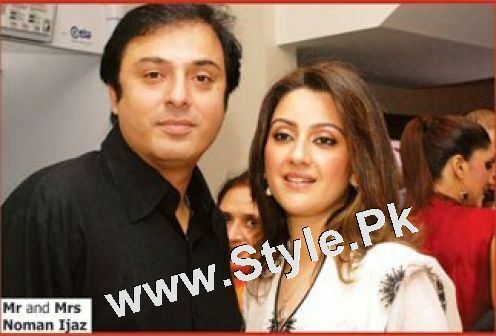 Faisal Qureshi: This is 3rd wife of Faisal Qureshi. 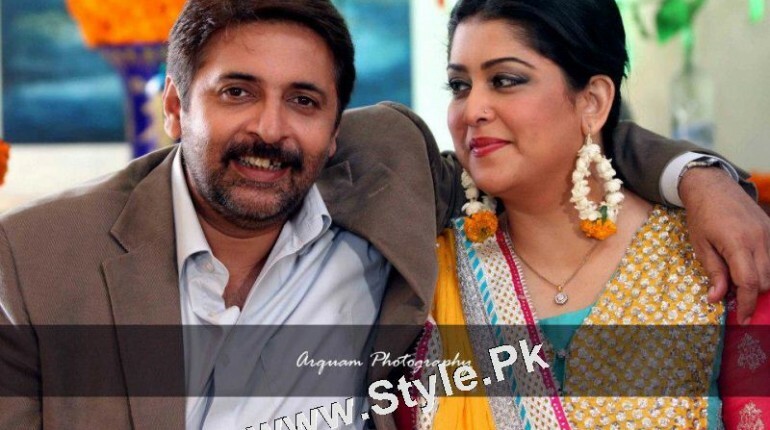 Adnan Saddiqui: Adnan Siddiqui with his wife. 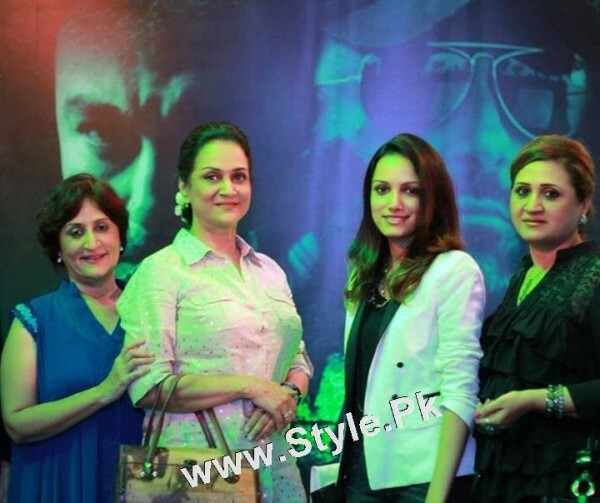 Bushra Ansari: Bushra Ansari with her daughter and sisters. Noman Ejaz: Noman Ejaz with his wife. 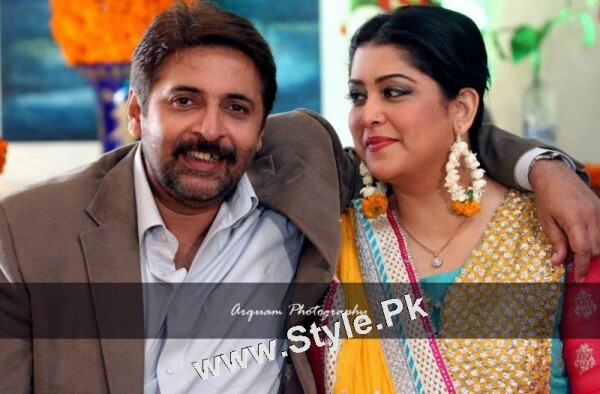 Fazila Qazi: Fazila Qazi is married to actor Qaisar Qazi. 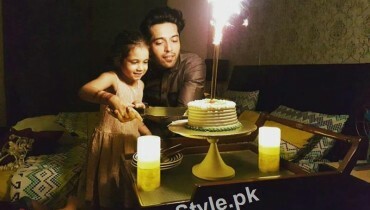 Samina Peerzada: Samina Peerzada is married to actor Usman Peerzada. 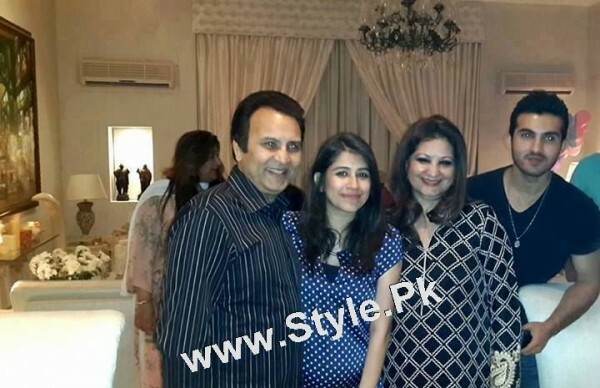 Javed Sheikh: Javed Sheikh with wife and family.